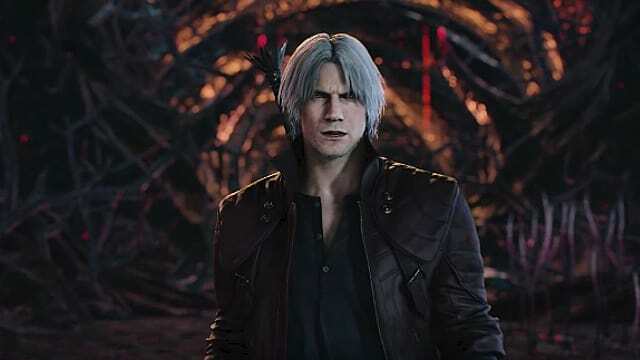 While Devil May Cry 5's release date is still almost six months away, that doesn't mean Capcom isn't more than happy to show us a bit to start the hype train early. 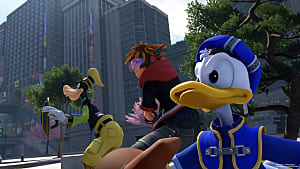 And what better time to do that than at Tokyo Game Show 2018, which just kicked off. 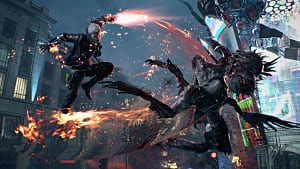 To get things rolling, the developer dropped an all-new DMC5 gameplay trailer right off the bat. 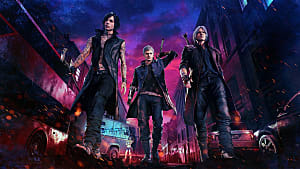 Dante and company find themselves in a Red Grave City overrun by demons. But these creatures have taken over more than the city -- they're literally everywhere. 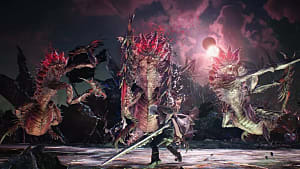 The trailer highlights some of the game's story elements and characters, but it doesn't take long for it to get right into the action. 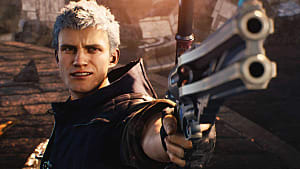 Players will recognize Dante's sword Rebellion, and his guns Ebony and Ivory -- although they might be most impressed with an oddly designed motorcycle that splits at the handlebars to become dual-blade weapons. 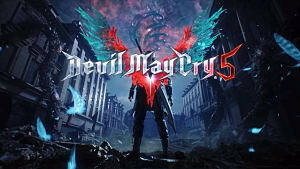 If you're interested in watching the Devil May Cry 5 gameplay trailer, it's available on the Capcom YouTube channel. Watch all the way to the end. It's worth it. 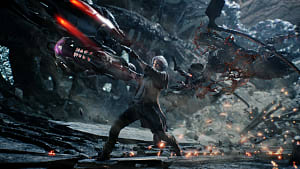 Once you're done watching that, be sure to check out this second trailer highlighting one of the game's weapons. 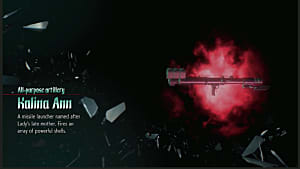 I'd tell you what it is, but you'll find out when you watch the end of the gameplay trailer. 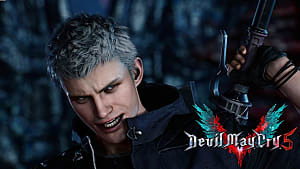 And, if you haven't gotten enough DMC goodness after that, you can also check out our analysis of the E3 2018 announcement trailer, complete with a look back at where the series left off.